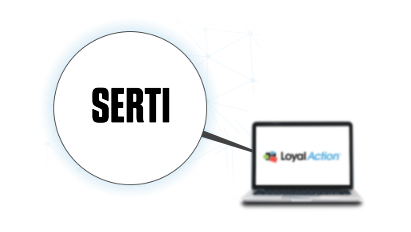 Loyalaction is integrated with Serti. By being integrated directly with your accounting system, management of your program will be automated and make it much easier to operate. 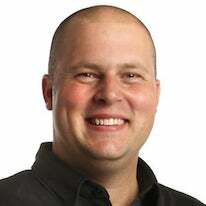 Resulto is a first-rate technological partner able to complete larger-scale development projects. 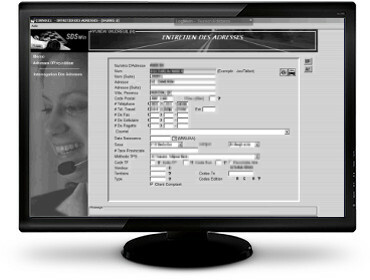 Resulto accompanies its partners beyond just the project, providing support and being uncommonly proactive.